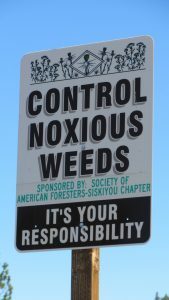 U.S. federal law prohibits the importation, intentional or unintentional, of noxious weeds and their seeds into the U.S. to protect U.S. agriculture and the environment. Economic losses to U.S. agriculture attributed to the presence of noxious weeds are estimated in the billions of dollars each year. Noxious weed seeds are an issue in many shipments of spices originating from India, Pakistan, Turkey, Egypt and China, among other places. To combat noxious weed seeds, ASTA’s Board of Directors initiated a program to provide assistance to members to address issues associated with the presence of noxious weed seeds in spices. 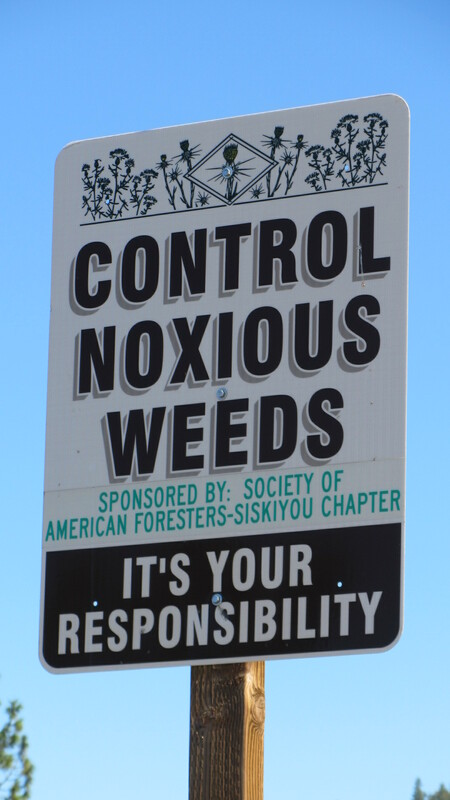 ASTA’s final report provides resources for members and describes how additional methods to “devitalize” noxious weed seeds may be pursued.